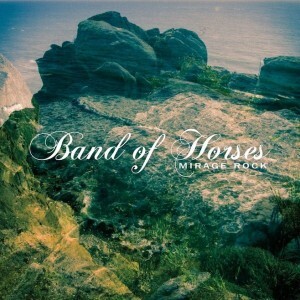 BAND OF HORSES: „Mirage Rock“ out now! 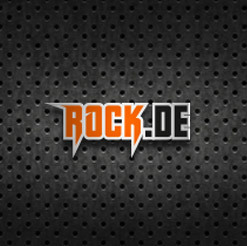 BAND OF HORSES: „Mirage Rock“ am 14.09. 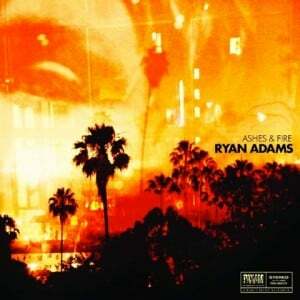 RYAN ADAMS: „Ashes & Fire“ out now! RYAN ADAMS: „Ashes & Fire“ am 07.10.